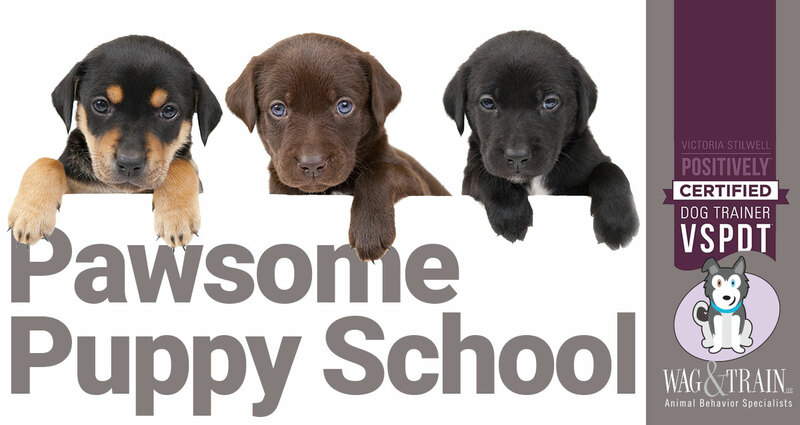 Welcome to Pawsome Puppy School, which is geared towards puppies 8-20 weeks. 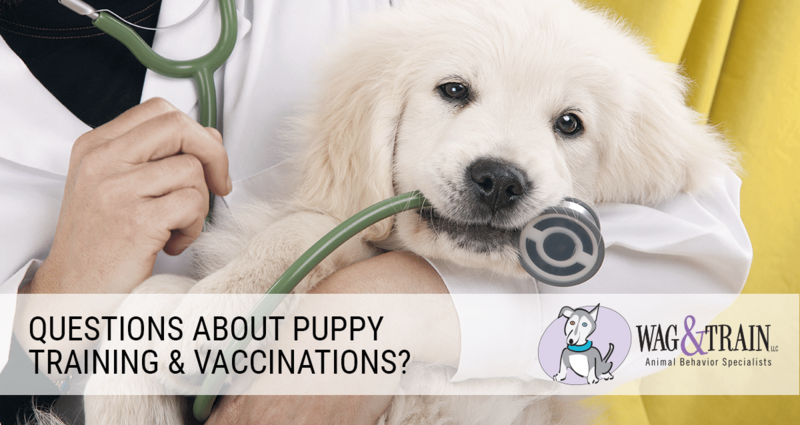 Puppies can start at 8 weeks, or after their first set of vaccinations. 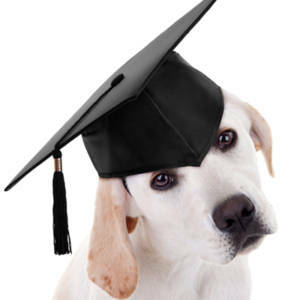 There is a critical socialization period for puppies that ends at 16 weeks of age, so it is imperative that you try to create a positive learning environment as your puppy grows. Merely exposing your puppy to a lot of things may not be enough- It’s HOW you do it that’s the most important. 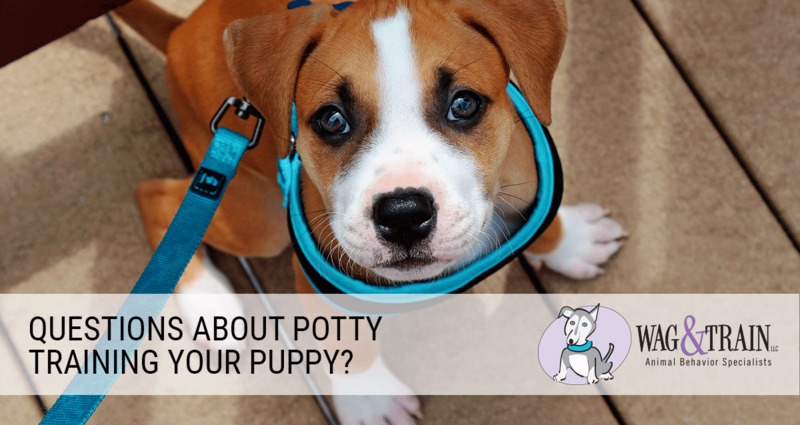 If your puppy is fearful, flooding him or her could lead to more behavior problems. 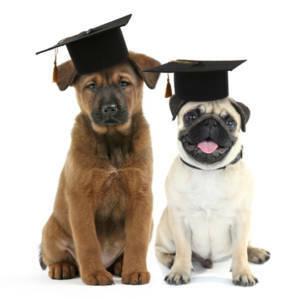 This class focuses on how to create positive associations, increase bite inhibition, and build confidence without causing your puppy stress or fear. Are you looking for a place to let your friendly, confident puppy socialize and play with other puppies? It’s an important time for your 8-20 week old puppy, and we offer a 25-30 minute supervised playgroup 3 times a week. Parents must attend with their puppies. You can come once, or come multiple times- the more you come, the more chance your puppy will have to play with different puppies. Plus, you can come to both locations if you’d like. *This playgroup is not for puppies who are very shy, fearful, or have defensive/aggressive behavior. Those puppies are more suited for private sessions so we can work on confidence and decreasing anxiety. Once you purchase your class/class package, you will get a confirmation email. We will also send you a Welcome Email with your registration form, and all the details about a week before class.